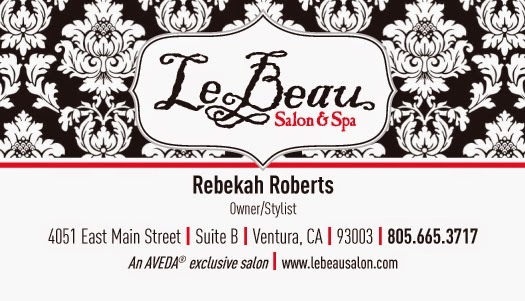 Here is a business card design I did for a local salon & spa. Let me know what you think. Jon A. Leslie is a graphic designer with over 18 years experience in the graphic design community. After graduating with both AA/AS degrees in graphic design and fine art locally, he was accepted into the Central St. Martins College of Art & Design in London. He established himself as a freelance designer in 2003 after working as a senior designer/art director at BBM&D, a Ventura-based marketing & design firm. As a free-lancer, he worked with a variety of clients from small start-up companies to worldwide corporations. In 2014, he returned to BBM&D as an Associate Art Director and Social Media Strategist. In 2016, he returned to freelance design fulltime. Jon has also been a proud AIGA member since 2001. His expertise includes advanced visual concepting, corporate identity/branding, social media strategy, excellent pre-press/printing proficiency and color theory skills. Specialties: Advanced conceptual, creative thinking and problem solving skills, excellent customer service and client relations skills, excellent sense of humor. Portfolio available upon request.